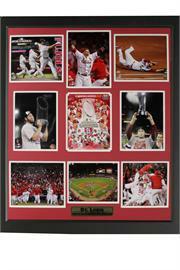 With 11 World Series Championships, 18 National League Pennants and some of the greatest players Major League Baseball has ever seen, the St. Louis Cardinals are a cherished and revered team. 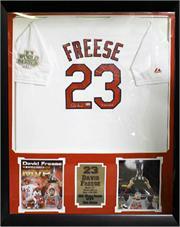 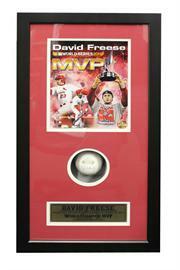 Here you will find collectibles like our team player plaques with photos of your favorite player such as Yadier Monlina, David Freese, Adam Wainwright and many more. 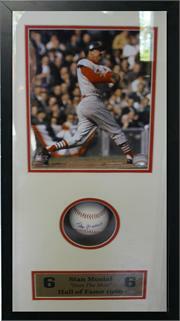 We have amazing certified Autographed items like our 2011 World Series Champion Autographed Team Jersey, autographs from greats like Stan "The Man" Musial and other baseball keepsakes. 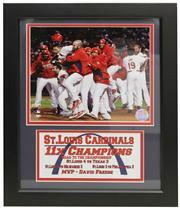 Even great shirts like the St. Louis Rally Squirrel Tee. 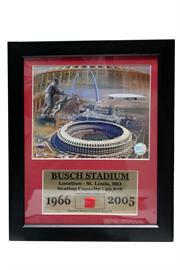 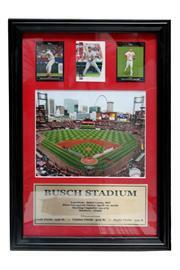 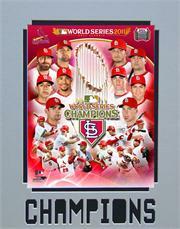 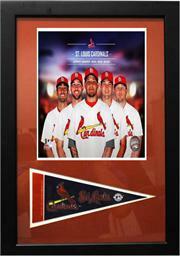 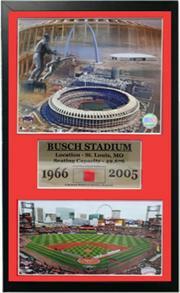 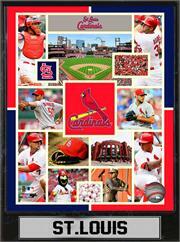 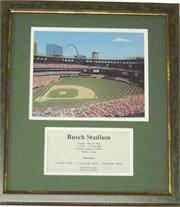 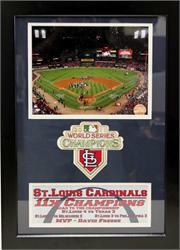 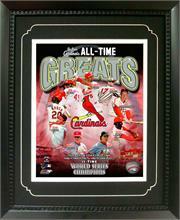 Give the gift of Baseball Heaven to yourself or your favorite Saint Louis Cardinals fan.